Size of this preview: 450 × 600 pixels. Other resolutions: 180 × 240 pixels | 675 × 900 pixels. 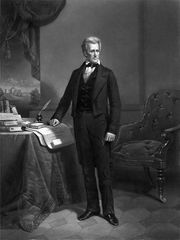 How Did the Nullification Crisis of 1832-1833 Impact American History? This page was last edited on 14 June 2016, at 19:25.